To say the Super Nintendo sound chip had depth would be an understatement. Countless titles hitting the 16-bit platform had stunning and atmospheric soundtracks, many of which leaving you questioning what the system could really do. 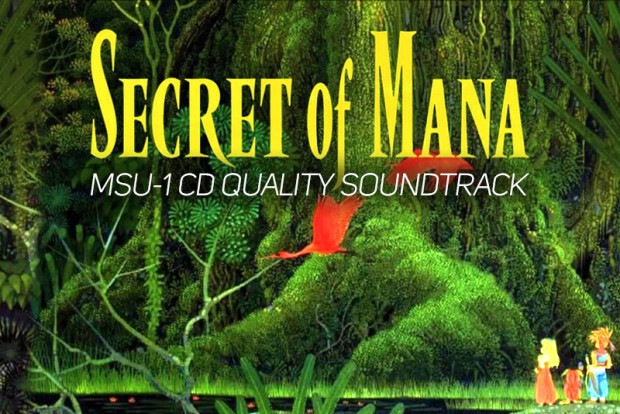 One of the most standout collection of compositions to ever grace the platform arrived through Secret of Mana – a title which has just been upgraded through a new ROM hack bringing CD quality audio to the adventure.